A big contingent of law enforcement officials is expected to honor a fallen brother when a funeral is held today for a Virginia Tech police officer who was killed in the line of duty. 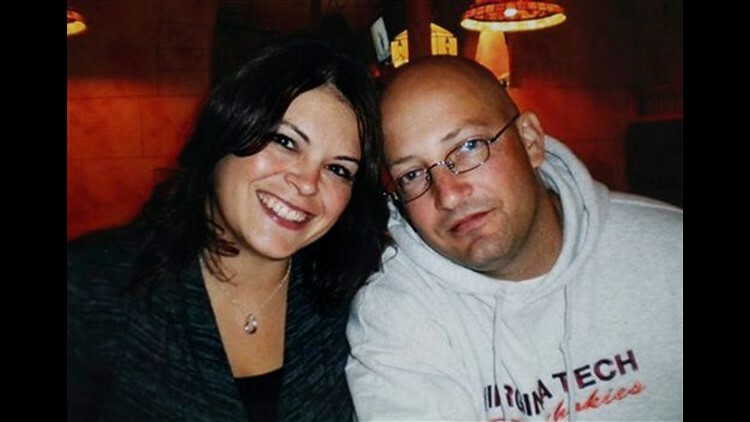 BLACKSBURG, Va. (AP) — A Virginia Tech police officer ambushed in a shooting that revived memories of the 2007 massacre on campus was eulogized before hundreds as a loving husband, father and public servant. Bagpipers somberly escorted the flag-draped coffin of Deriek W. Crouse into a campus coliseum for Monday's funeral as officers, family, friends and dignitaries looked on. Gov. Bob McDonnell called the Army veteran who had served in Iraq a lifelong public servant. Crouse was slain Thursday during a routine traffic stop in the coliseum's parking lot. A student at a nearby college who police said shot Crouse was found dead afterward of a self-inflicted gunshot wound nearby. Investigators said they found no link between them. Crouse joined Tech's force six months after the massacre that left 32 dead, including the gunman.